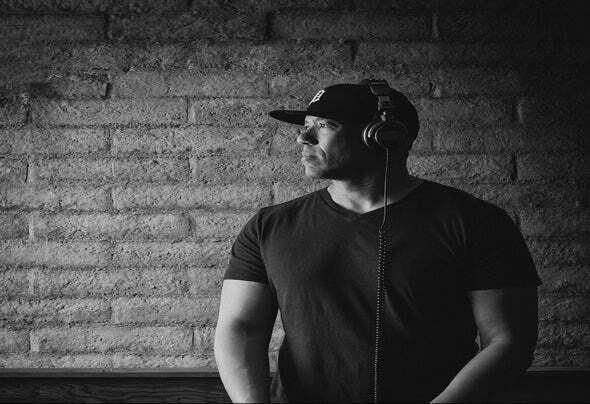 Jodadj is a musical artist, producer and DJ who now resides in Scottsdale, AZ and travels the world bringing beats and happiness to people by playing music of all genres Jodadj is from Detroit where he honed his DJ skills performing during the early days of the Detroit Techno movement. jodadj has music that has been published on multiple labels including IRMA Dancefloor, Double Cheese Records, Halidon, Redland and Palmer Park Records (for which he is the label boss). jodadj has worked with and had collaborations with many artists including DJ Spen, Soulfuledge, Luyo, JayClectic, Michele Chiavarini, Cinnamon Brown, Gazzara, Amateur at Play and Stefano ELLE, just to name a few. He has played live in clubs, festivals and parties in Las Vegas, Los Angeles, Chicago, The Dominican Republic, Toronto, Miami, Nashville and New York.